Home / Worth writing about… / Projects / Forget ‘How To’ videos, we are all about the ‘Why To’ here. Forget ‘How To’ videos, we are all about the ‘Why To’ here. 04 Jul Forget ‘How To’ videos, we are all about the ‘Why To’ here. 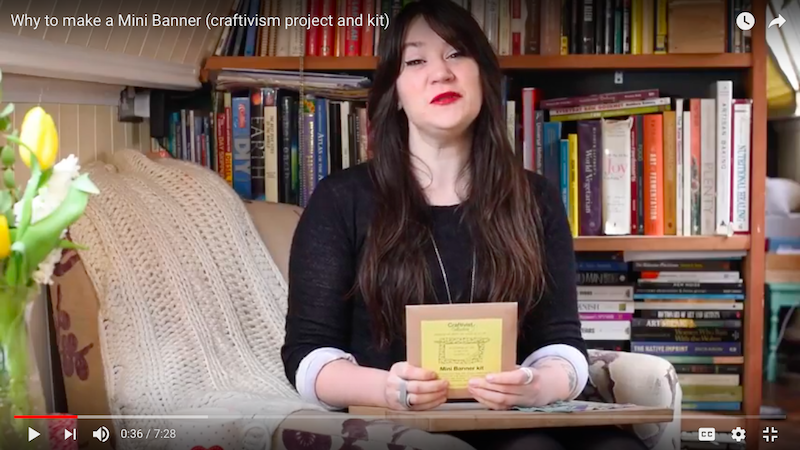 This is not a typical ‘How To’ do your craftivism project (all that support is in the kit and on our website) but more importantly these videos are about WHY you should take part in each important step mentioned in the kit and it explains what I made particular decisions on the projects so that your craftivism is as effective as possible for you as the maker as well as for those you are engaging with your craftivism object. 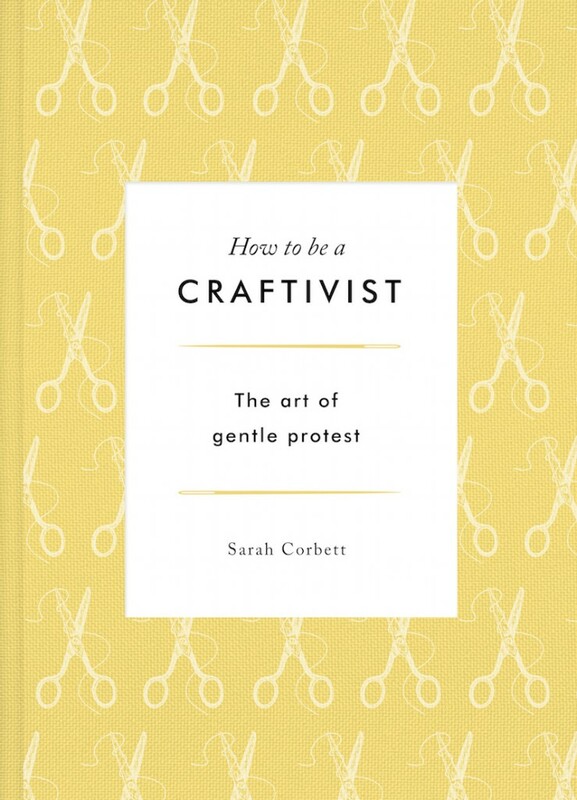 Hopefully they also teach you strategies if you want to come up with your own craftivism project.